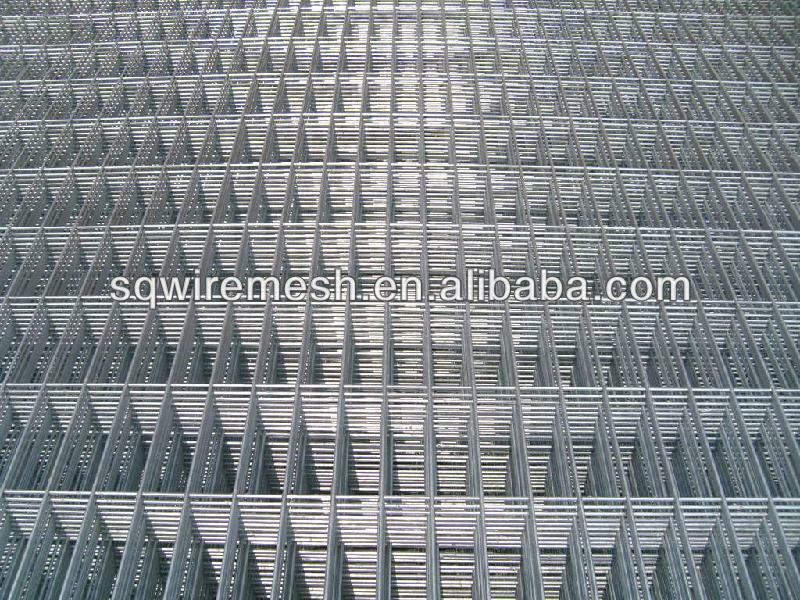 PVC coated welded wire mesh( factory low price) - Buy welded wire mesh Product on ANPING COUNTY SANQIANG METAL WIRE MESH PRODUCTS CO., LTD.
Packaging Details: WATER-PROOF PAPER THEN SHRINKED PLASTIC BAG. 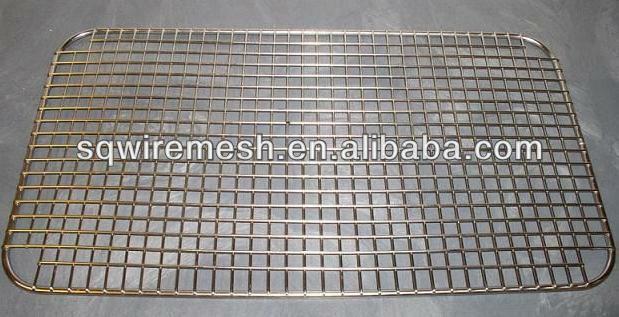 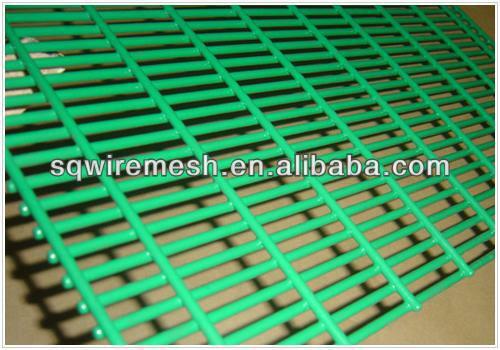 respects of anti-corrosive and anti-rust . 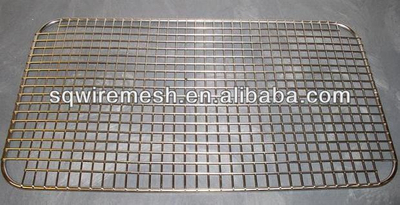 4.Usage: They are widely used in industry, agriculture, construction, transport and mining .Such as machine protection cover, ranch fender, garden fence, window protection fender, passage fender, fowl cage, egg basket, foodstuffs basket, etc. 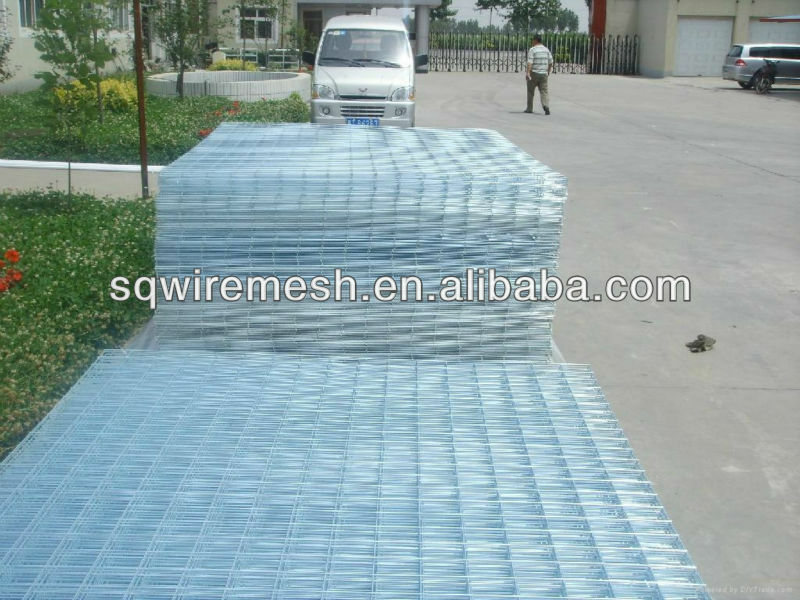 If you have some questions,pls tell me,it is my my honor to help you.